The job of the travelling salesmen involved keeping existing customers happy and, of course, finding new business. The key tool of the trade was the travelling salesmen’s bag, full of catalogues and samples. Before making a visit, cards would be posted out to prospective clients, advising that a travelling salesman would be visiting in the next few days. We are fortunate that four of these bags were left at the factory, still with their contents inside. The IRA men let him go after that, and it was said in the family that the crucifix had saved his life. 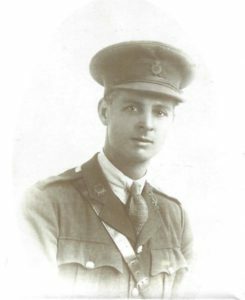 It wasn’t until 1929 that Arthur got his first car, a Morris Cowley, and according to his son, that made his life as a traveller much more comfortable. 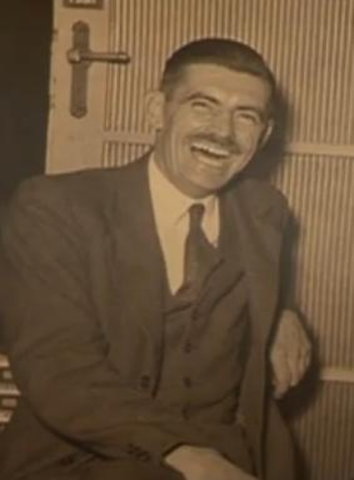 Despite more than 30 years’ service with Newman Brothers, he left to work with their competitors, Ingles, Parsons & Clive, shortly after the outbreak of the Second World War. He died in 1958. Dai Davies was born in Wales in 1916. He served in the Royal Air Force during the Second World War, before joining Newman Brothers as a ‘Commercial Salesman’. His ‘patch’ as a travelling salesman covered much of Wales and the Marches, as well as more local areas. Eventually he became a director. He is described by Elizabeth Weaving, who worked in the Shroud Room, as “very tall, and he’d got a moustache and black hair and all the ladies used to like him because he was handsome”. He is featured in the image to the left-hand side. He was also remembered with fondness by the funeral directors who were his customers. For example, he served two generations of the family company, A.B. Taylor Ltd of Birmingham. 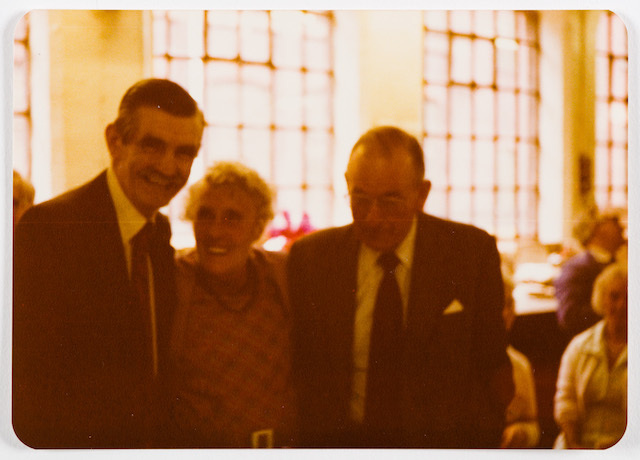 Andrew Taylor recalled that when his parents got married in 1947, shortly after Dai Davies had started, he gave them a wedding present from Newman Brothers, and he went on selling to them until he was 80, although by this time he had cut down his ‘patch’. 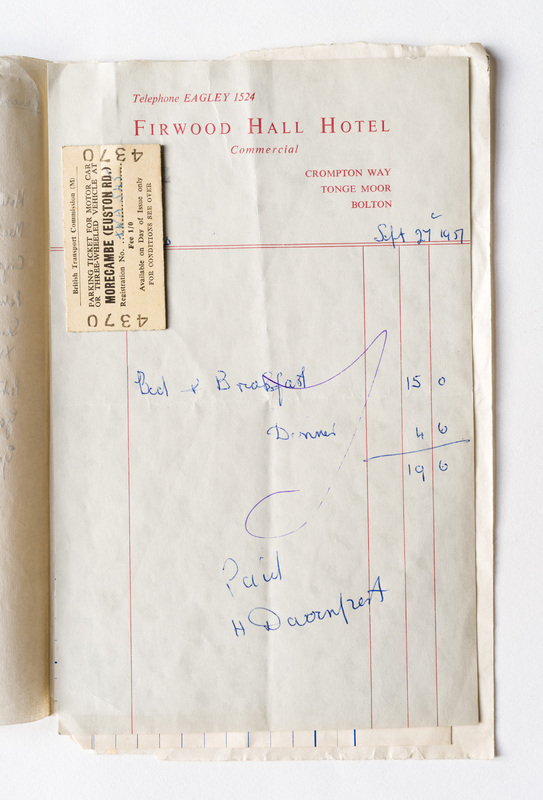 Dai Davies’ expenses from 1957 are shown in the image to the left-hand side.